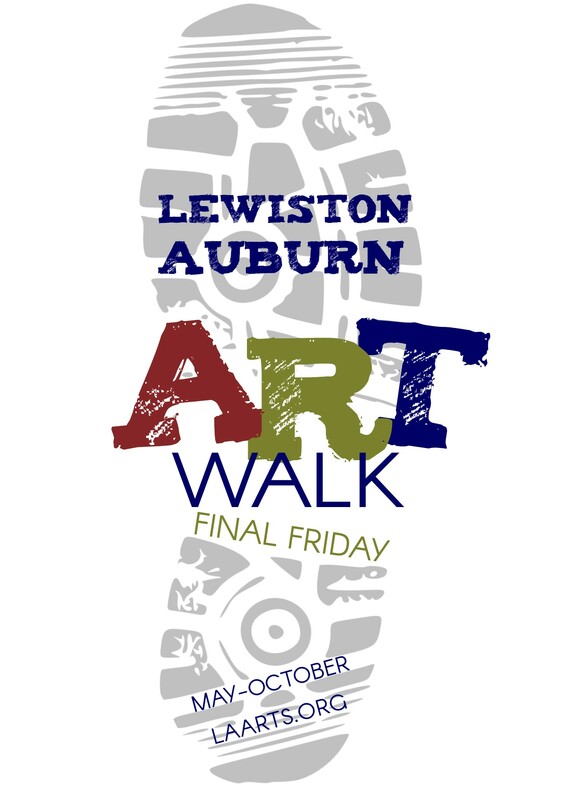 Thank you for participating in the upcoming Art Walk! We have created this easy payment system for you to pay your Venue Fee without even having to lick a stamp! Please add the submission fee to your cart - then follow the prompts.